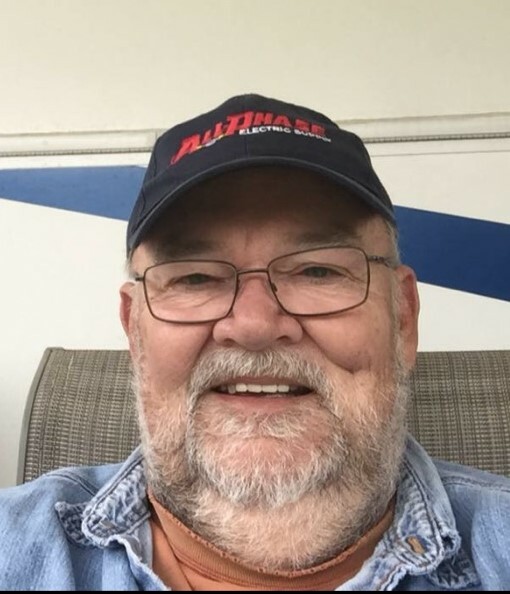 Statesboro- Danny Richard Hay, age 61 passed away Saturday, January 19, 2019. Mr. Hay was born in Savannah to the late Sara Mathis Hay and Roy Hay. He was a retired electrician having worked at the BMW factory in Spartanburg, SC. Mr. Hay was a member of Believers Church in Statesboro and was an avid hunter and fisherman. In addition to his mother, he was preceded in death by a brother, David Wayne Hay; a sister, Martha Sara Ednie and his step mother, Althea Hay. A memorial service will be held 4 P.M. Sunday, January 27, 2019 at Believers Church in Statesboro with Pastor Scott Moore officiating. Memorial Contributions may be made to Believers Church Children's Building Fund, 6495 Harville Road, Statesboro, GA 30458 To sign the online registry, please visit the website of Flanders Morrison Funeral Home and Crematory.